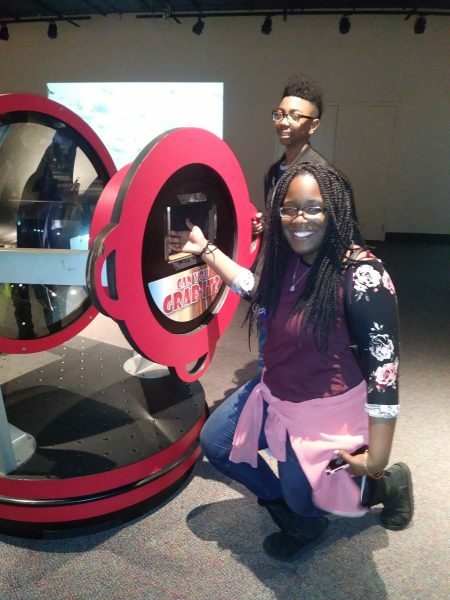 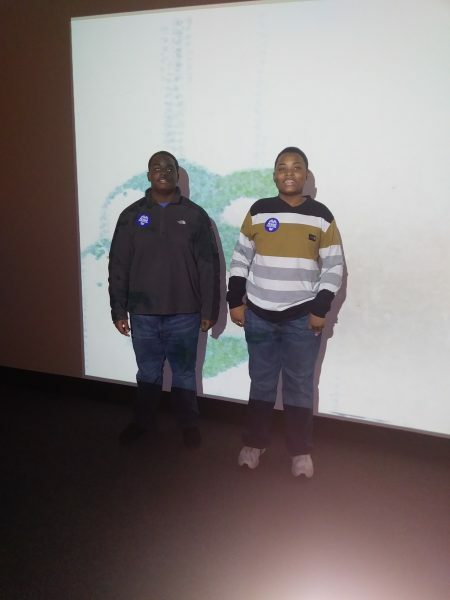 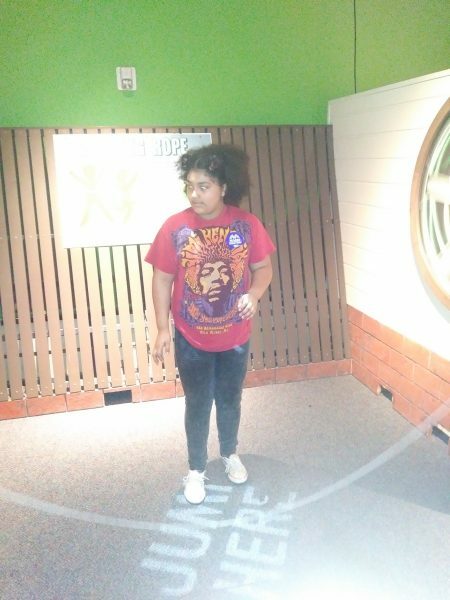 GMS students that are part of the Morehouse College Educational Talent Search Program recently took a trip to Birmingham, Alabama to visit the McWane Science Center. 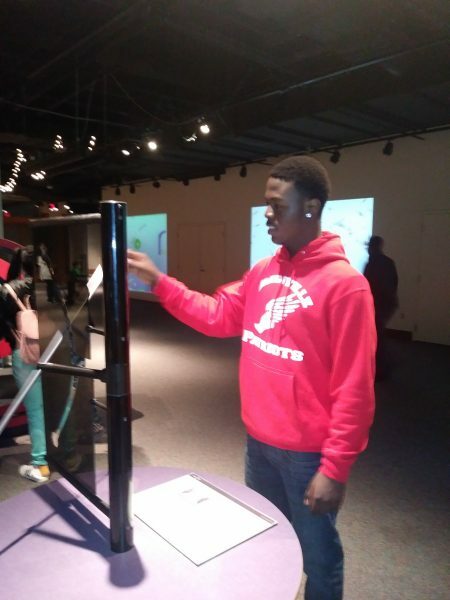 The Morehouse College Educational Talent Search Program is funded by the U. S. Department of Education and is designed to assist youth with academic potential. 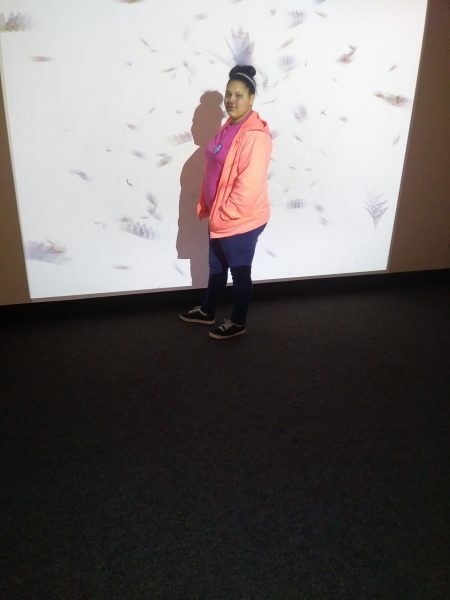 The program provides academic, career, and financial counseling to its participants and encourages them to graduate from high school and continue on to and complete their postsecondary education. 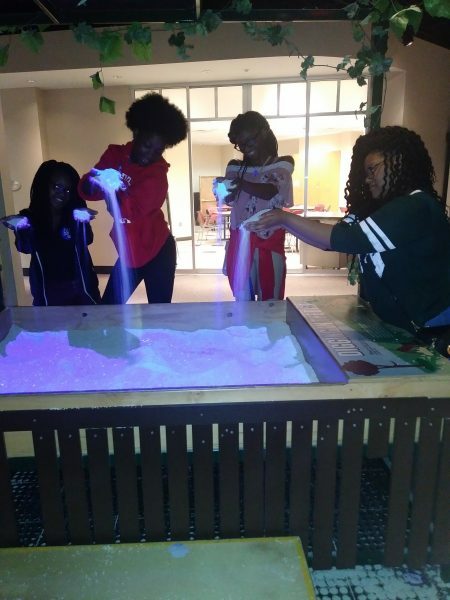 Program projects provide tutorial services, career exploration, aptitude assessments, counseling, mentoring programs, workshops, and information on postsecondary institutions. 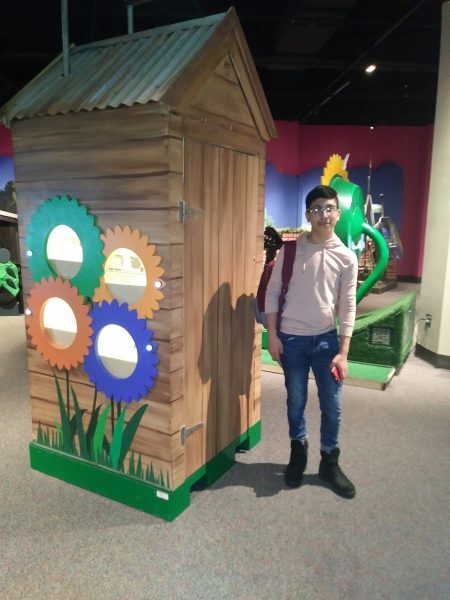 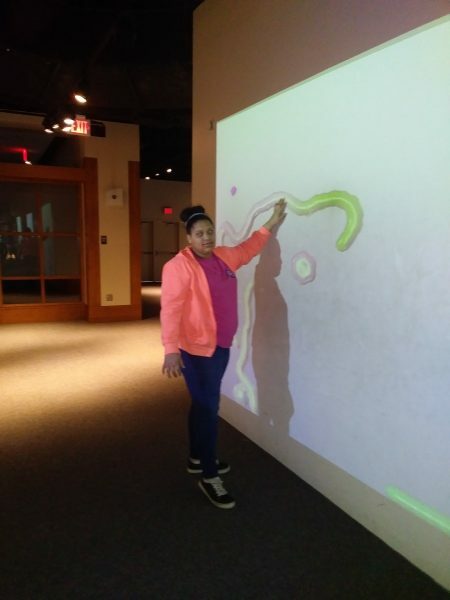 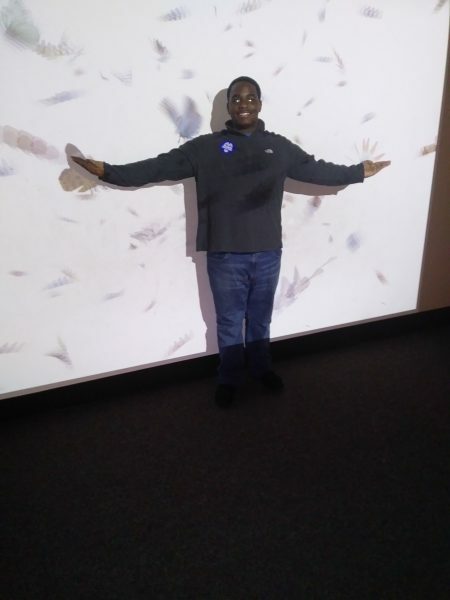 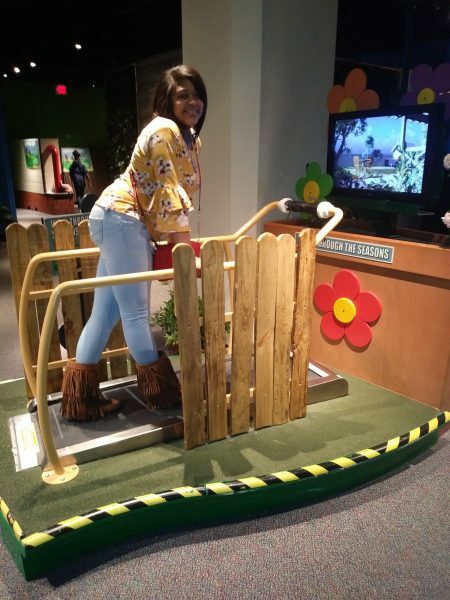 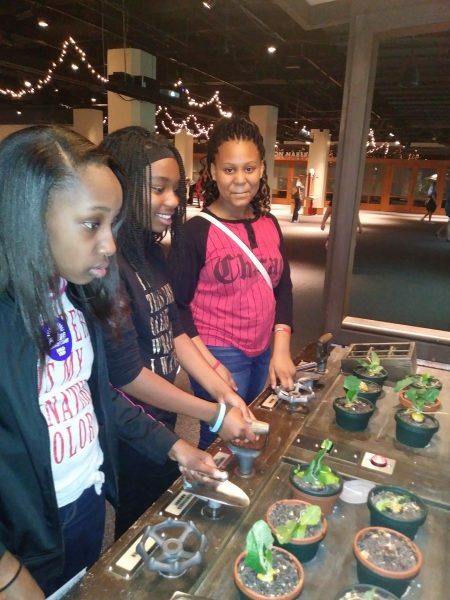 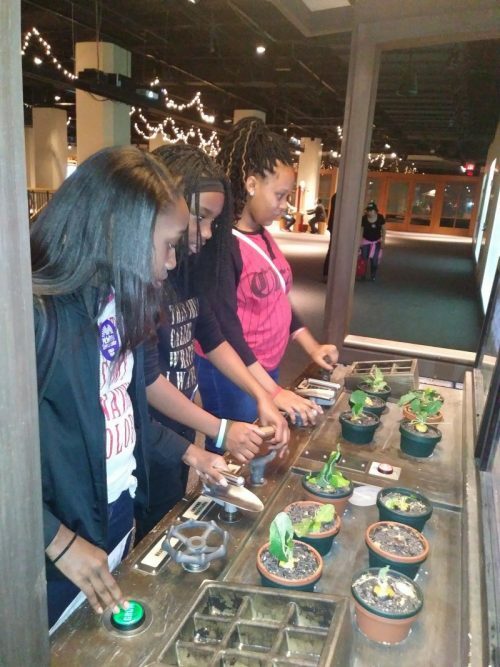 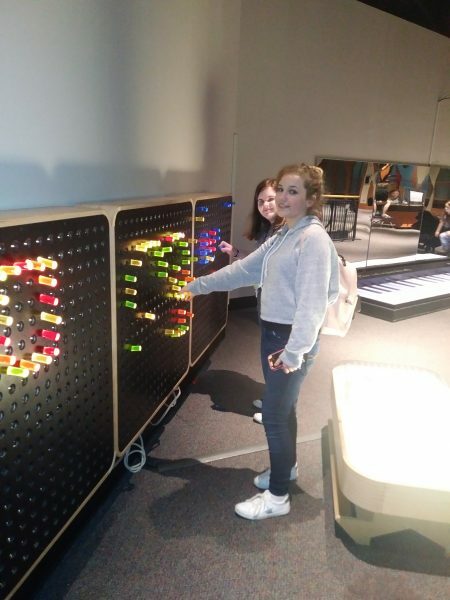 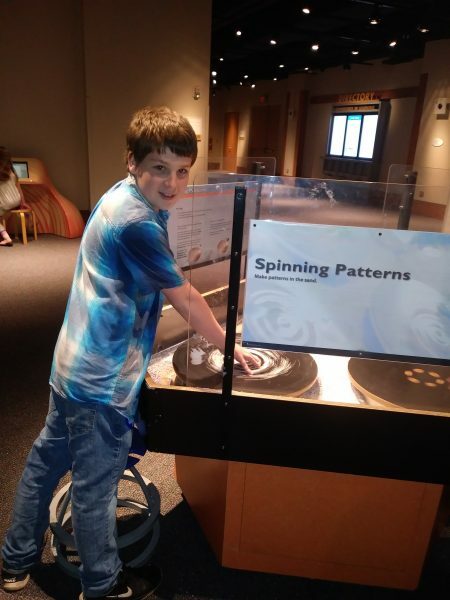 Check out some pictures from the students’ trip to the McWane Science Center!